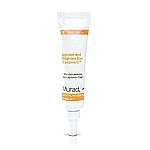 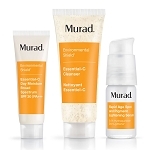 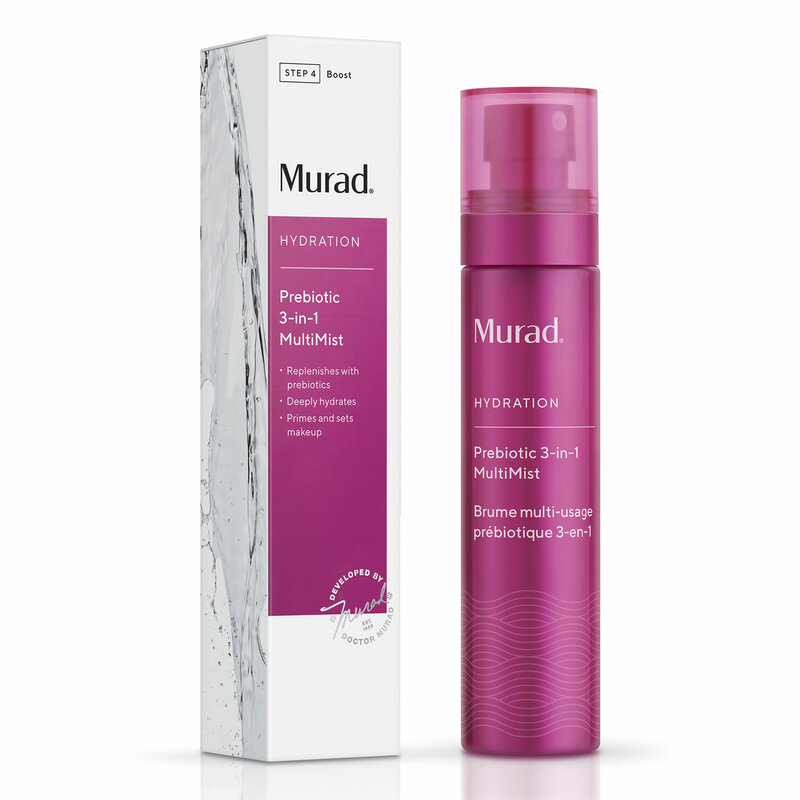 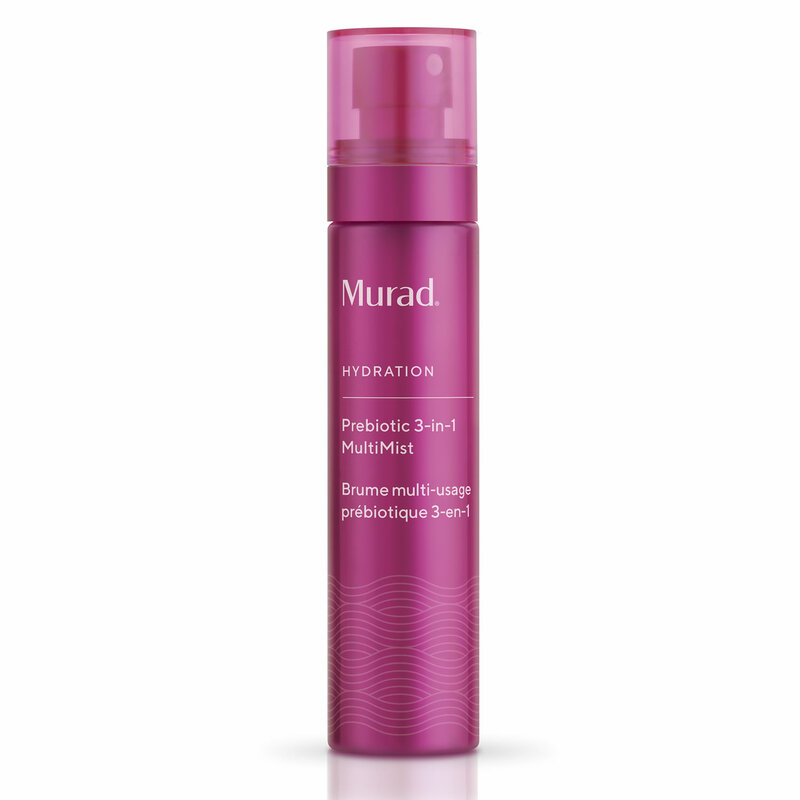 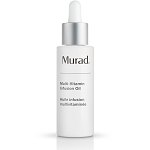 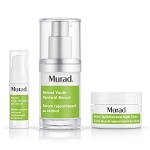 Murad Prebiotic 3-In-1 Multimist (Hydration) is suitable for all skin types. 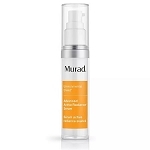 Hold bottle 8-10 inches away from face, close eyes and mist evenly onto skin. 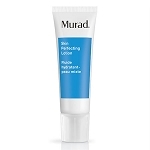 Can be applied under makeup to prime or after makeup to set. 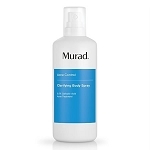 Use to refresh throughout the day. 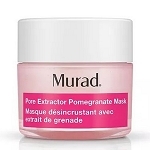 Warning: Avoid getting into eyes.